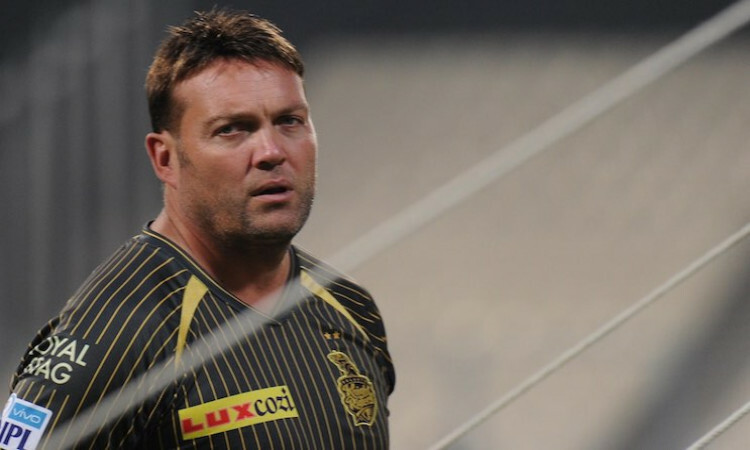 Kolkata, March 21 - Head coach Jacques Kallis feels two-time Indian Premier League (IPL) champions Kolkata Knight Riders (KKR) are as balanced as they can be going into the new season with more fast bowling options than last year. "We are as balanced as we could possibly be. You play on a lot of different wickets throughout the tournament and I think we have got our bases covered. But having said that, you got to perform on the field. It doesn't matter what the team looks like," South Africa legend Kallis told reporters ahead of KKR's practice session at the Eden Gardens on Wednesday. "One thing that we do have this year is few more options in the fast bowling department, which is a big plus for us. "We probably needed one-two more options in the seamers' department last season, an issue which we have addressed this season," Kallis stressed. KKR have added New Zealand fast bowler Lockie Ferguson, left-arm Englishman Harry Gurney, who is known to have a lot of variety, and West Indies all-rounder Carlos Brathwaite to their pace attack this season.